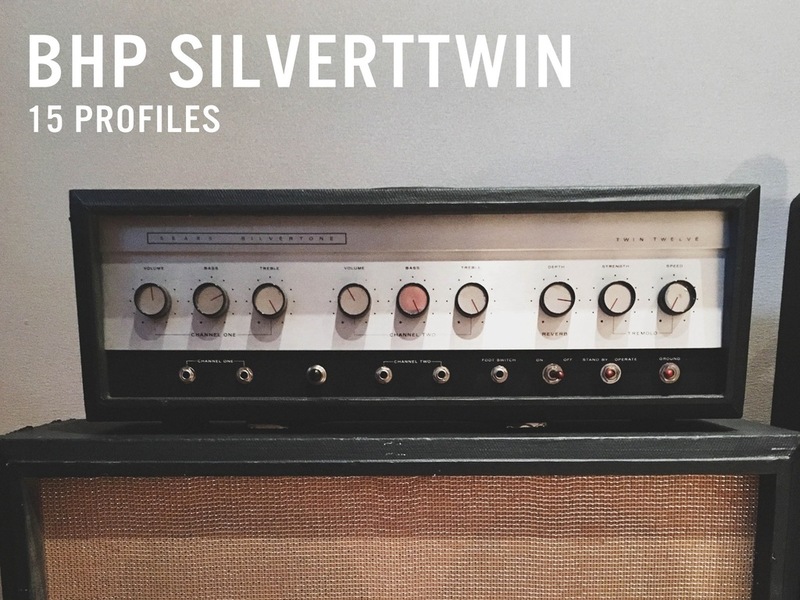 The BHP SilverTTwin seeks to recreate the monster vintage tones of the Silvertone 1484 Twin Twelve. These are the kind of tones that could easily be found on almost any Jack White record. 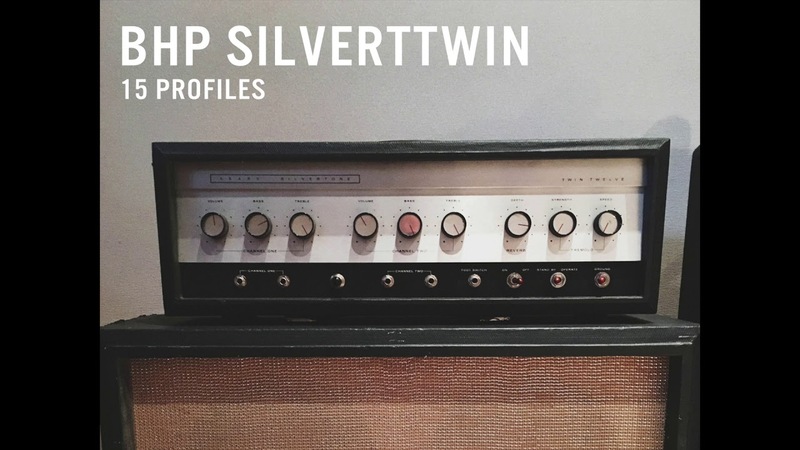 The SilverTTwin tones can bring something very special to a country, blues, roots or rock song. 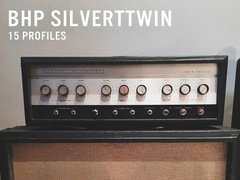 15 Profiles recorded at two different studios. The others were profiles with API channels and Neve EQ.